The stories about the "new Harper Lee novel" are getting worse and worse. Here's the latest. Burning victims to death: Still a common practice. 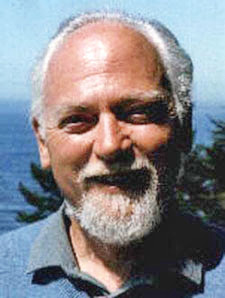 Robert Anton Wilson on becoming unhypnotized. Interesting Tweets from Ta-Nehisi Coates about real history. (via Supergee). 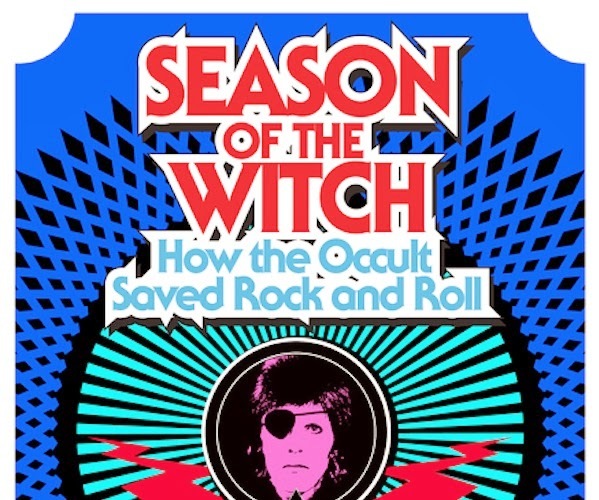 Interview about the new Season of the Witch book.